Once you've booked your accommodation with us you will have access to our free job club workshop, free unlimited internet and wifi lounge, free movies in our very own movie theatre, free off-street car parking, free short and long term luggage storage and the option to use our free security deposit service at reception. Get involved with our nightly entertainment in our very own onsite pub, 8 nights a week! Or even shoot some pool with your new roomies on our free pool table. Your turn to cook? Well don't worry we've got your back. Come and enjoy our cafe/bistro experience in our beer garden terrace and soak up the backpacking atmosphere. Open 6am to 11pm daily. 5 PCs no catches! Yes yee-ha! FREE unlimited wireless as well. 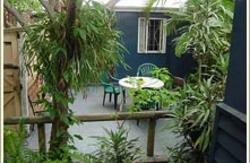 All bookings made through this site, have temperature-controlled air conditioned rooms! Fresh linen and blankets are all provided. Our facilities are cleaned relentlessly and maintained to a newly refurbished standard. 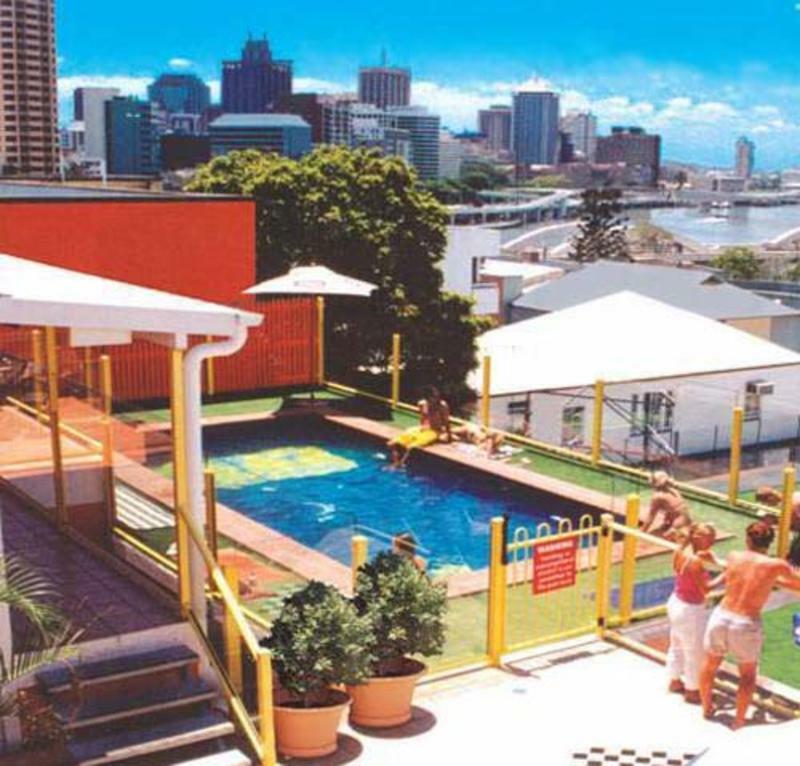 Brisbane City backpackers is committed to setting a standard above all competitors. 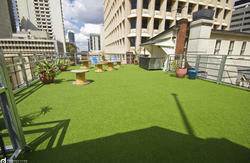 Many of the services we offer at no charge will cost you your hard earned cash at other hostels. 400mts from the Roma St bus & train station. We are in a safe part of the city centre. Our street has good lighting at night and the hostel is secure. Coles supermarket is conveniently located across the road with Southbank parklands, travel agents, cinemas and Suncorp stadium all just as accessible. The Queen St Mall is 10/15 minutes walk away but the best thing about our location is the view of the river city from the rear sun decks of our property. In the interests of security, all guests are required to produce government photo ID on check-in. Persons wishing to stay in our backpacking dormitory accommodation are required to have with them, a full sized traveller's backpack. A backpack is not required to stay in a single, twin or double room. If you're walking, turn right out of the Roma Street Transit Centre. You can't miss us, our hostel is bright orange, just 400 metres away. 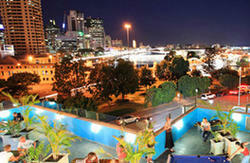 All interstate buses arrive at Roma Street Transit Centre, just 400mts from us! Airport transfers are available, 'Coachtrans' bus can bring you to our door for$15 (one way). Alternatively, just look for the train on arrival and grab a ticket to Roma Street Station $15 (one way). just 400mts from us! the left, heading away from the city.